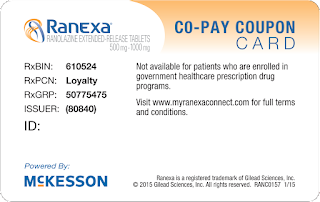 Copay coupons save patients money and help drugmakers steer scripts toward newer products or older ones facing new rivals. 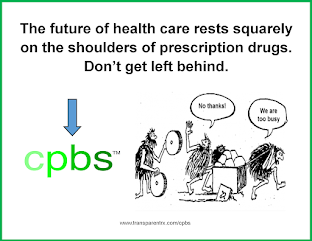 But because pharma does the steering, often toward drugs that actually cost more, payers hate them. That is the copay coupon triangle, and there it has stood for years. 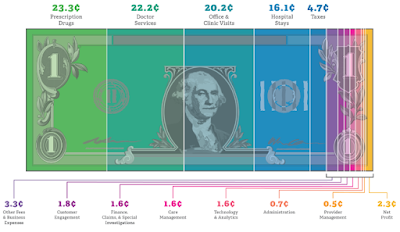 But now, more than 40% of scripts for specialty drugs are paid for with those coupons—and the coupon battle is getting hotter than ever, with payers cracking down anew and pharma finding creative ways to thwart them. 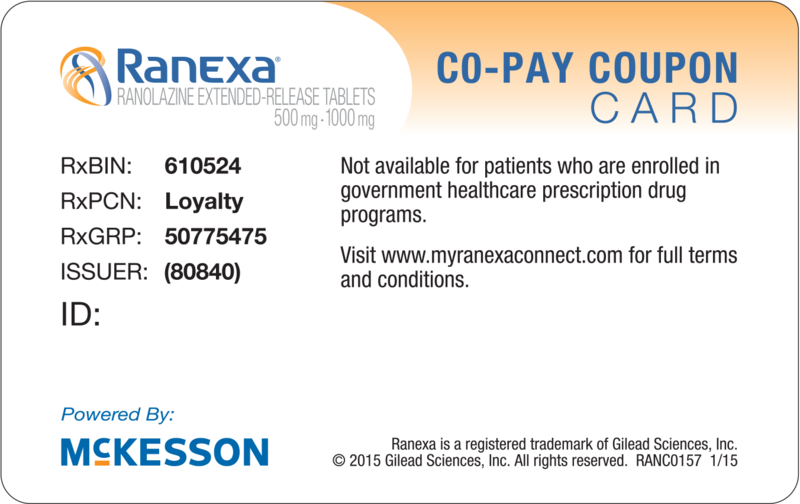 The payers' new weapon of choice is the "copay accumulator," which prevents patients from applying copay coupons to their deductibles—and that, in turn, makes the drugs covered by those coupons less attractive. They've already taken a bite out of sales for some key products, pharma executives said during first-quarter earnings calls.